From October 31st to November 30th, Siena will be hosting the prize-winning photographs of the 2015 edition of Siena International Photography Awards. 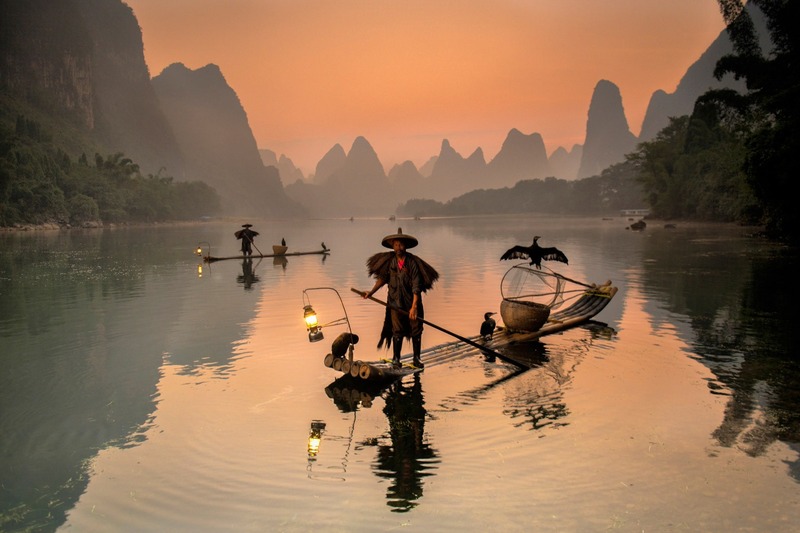 These pictures will be exhibited in different locations throughout the historic centre together with the other breathtaking shots sent to the competition. At its first edition, Siena International Photo Awards has already become the Italian photograph contest with the highest number of international participations: 15,000 images submitted by photographers from over 100 countries around the world. The cultural association Art Photo Travel, sponsored by the Siena City Hall and the University of Siena, have thought up this festival to promote the art of photography offering to all participants an international platform with an important and prestigious visibility. The exhibition, “Beyond the Lens”, is thus a selection of these over 15,000 images expressed through ten categories. These are: the Colour Free Theme, Black and White Free Theme, Travel Photography, People and Portraits, Nature, Wildlife, Architecture, Sports, the cultural value of man’s relationship with food and Storyboard, stories related to nature, wildlife, the environment and territory, through a set of images with an incredible artistic, journalistic, and cultural significance. 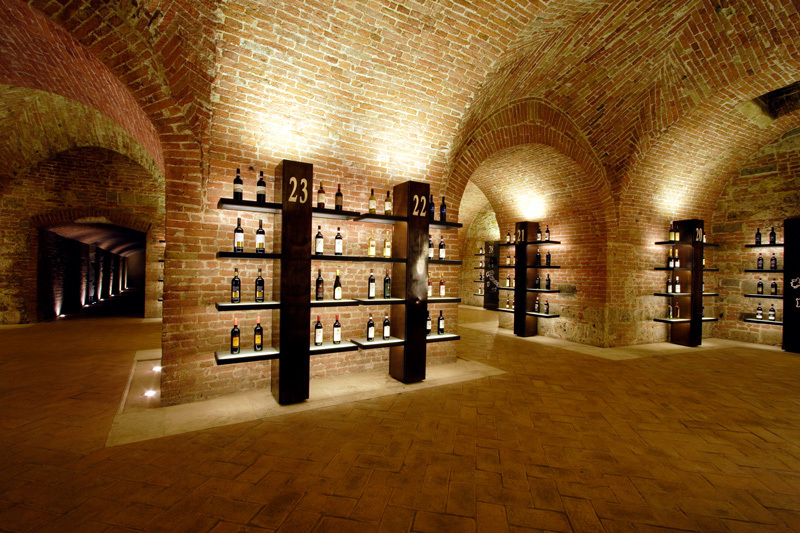 Amongst the various locations around town is the Enoteca Italiana in the 16th-century Medici fortress. Open from Monday to Saturday from 10 am to 8 pm and on Sundays from 12 am to 8 pm, this architectural pearl usually hosts a permanent exhibition of the best Italian wines. 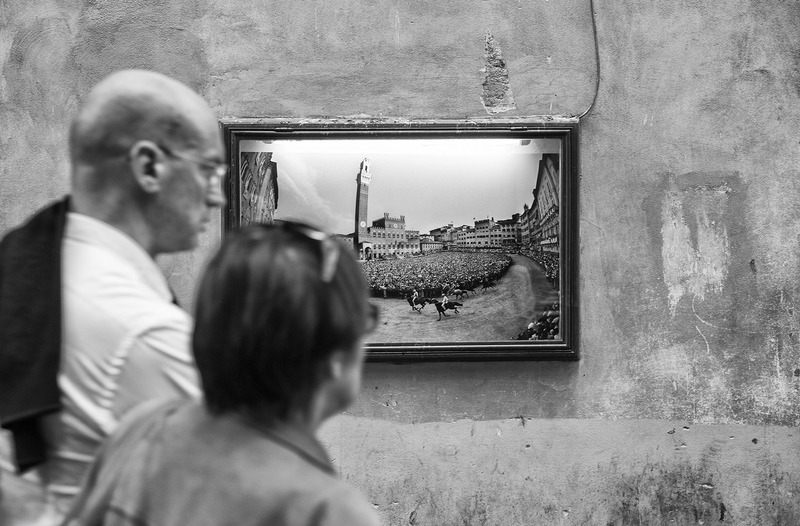 From October 31st to November 30th, the brick halls of the fortress will also house some of the awarded photographs and the best classified stunning images of the 2015 edition of the Siena International Photo Awards. The prestigious halls of the Siennese Institute of Fine Art “Duccio di Buoninsegna”, will, instead, show those photos belonging to themes regarding history, education, art and photography. The building, inaugurated by the Grand Duke of Tuscany Ferdinand III in 1816 and located in the interior of the ancient convent of the Basilica of San Domenico, is just a short walk from Piazza del Campo, on the top of Camporegio hill overlooking the city. It will be open from Monday to Sunday from 10 am to 1 pm, and on November 1st from 10 am to 1 pm and from 3 pm to 7 pm. 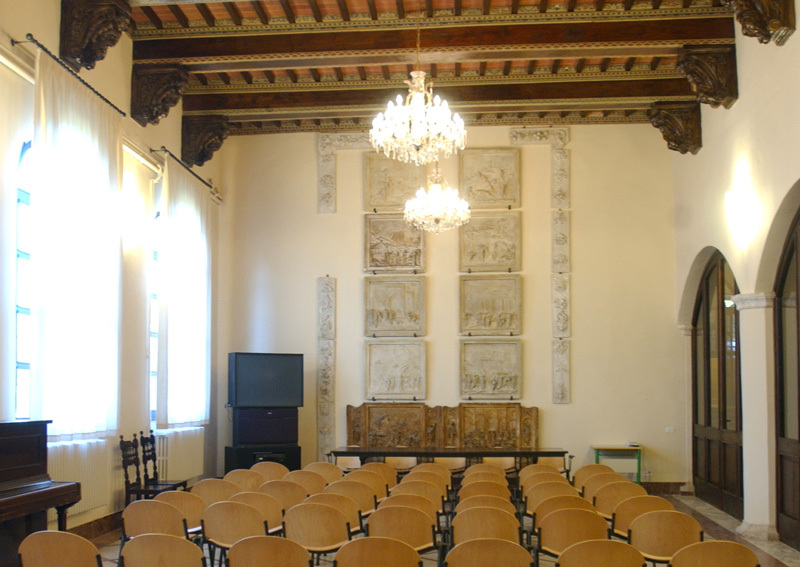 The historical palace of the Venerabile Arciconfraternità di Misericordia, located just behind Piazza del Campo, close to the University of Siena, will host the Storyboard section. Here the exhibition can be visited every day from 10 am to 8 pm. 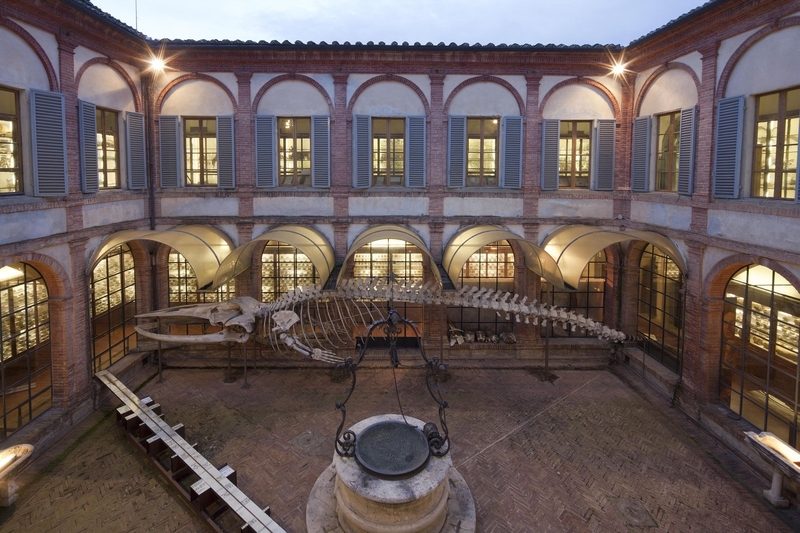 The Natural History Museum of Siena, instead, will exhibit the Nature and Wildlife themed photos on the ground floor around the square cloister of the 12th-century monastery donated to the Academy again by the Grand Duke of Tuscany Ferdinand III in 1816. Open from Monday to Friday from 9 am to 1 pm, on Saturday 31st October and Sunday 1st November from 10 am to 6 pm. Free entrance to all exhibitions. The event will open on Saturday, October 31st with the Award Ceremony, held at the Teatro dei Rozzi at 6.30 pm. An international jury of world-famous photographers, will announce the winners of each category and the overall winner. 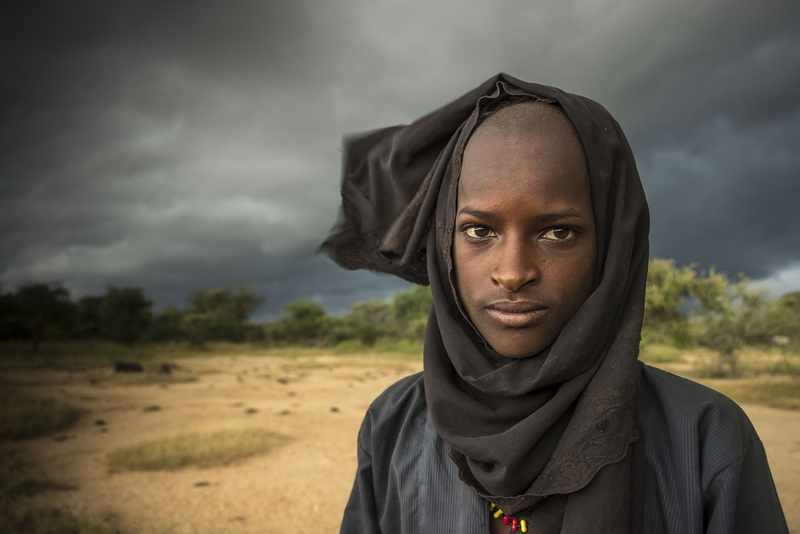 Certainly, if you happen to be in the area, the opportunity to see these superb photographs taken from all over the world shouldn’t be missed. This is a journey that will put you to direct contact with that intimate way of expressing an unrepeatable moment that only the visual arts can grant. 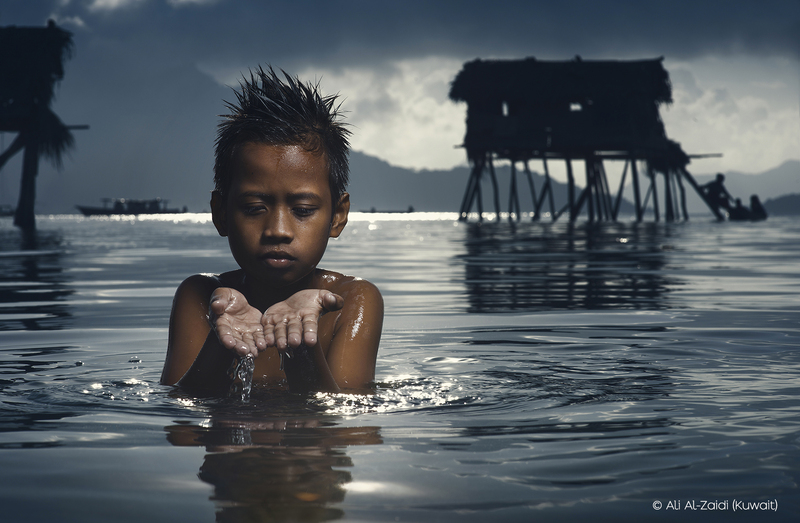 Questa voce è stata pubblicata in Events in Siena, Exhibitions in Siena, Photography, Siena, Tuscany e contrassegnata con Art Photo Travel, Beyond the Lens, photography, Siena International Photo Awards, SIPA contest 2015. Contrassegna il permalink.